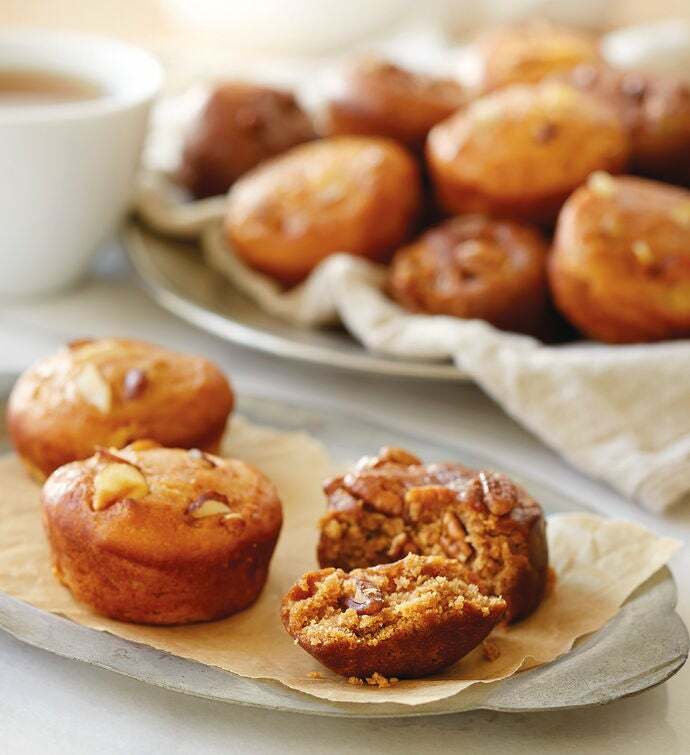 As these tasty muffins will attest, being gluten-free can also mean incredible flavor. In particular, our selection of gluten-free baked goods provides an alternative that anyone—gluten-sensitive or otherwise—will enjoy. Perfect for a quick breakfast, snack, or even dessert, these sweet and enticing muffins arrive fresh and moist. This gift includes two flavorful varieties, with one box of Utterly Almond muffins and the second box featuring Totally Maple Pecan Muffins.